We all have this experience when we buy things: get the thing we want with a cheap price is like we get a bargain. But actually the fact is not like that. We will find out some problems of the things with cheap price and we have to pay to fix them. Then that costs lots of manpower and material resources. The old saying that give value for value has its reason. When we buy sand maker, price is not the only thing we need consider. 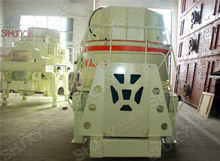 The cost of sand maker includes buying cost and the cost of maintenance. if only pay attention to the former cost , late may cost much more. 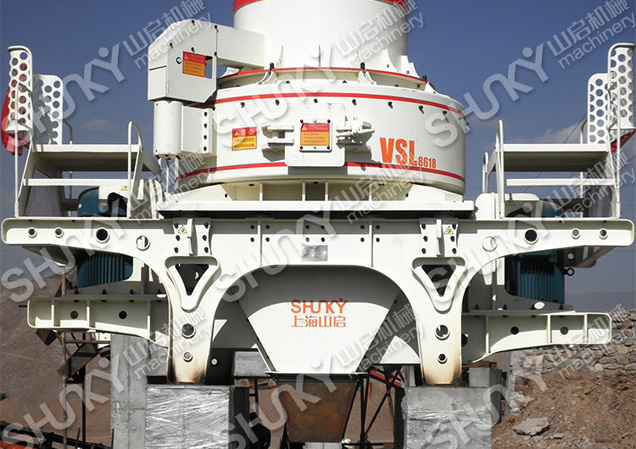 If buy unqualified sand making machine, it will cost much more on maintenance. Machine with low price and bad quality can not satisfy your production demands which will make you earn less money. What is the loss that caused by a bad quality sand maker? Loss of customers! If your client wait for a long time but cannot get their order, it will be certain that they will change a supplier. 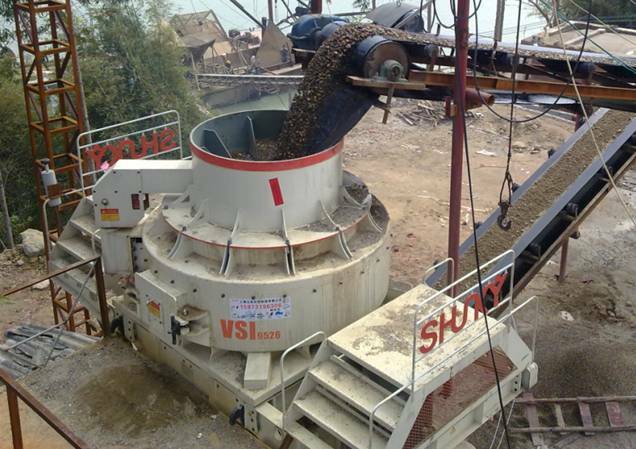 Therefore, when buying sand making machine we should consider things for a long term.